I love this picture – for me it shows just pure enjoyment. Taken at Sydney Opera House’s ever impressive Babies Proms programme, tickets are now available for the August show. 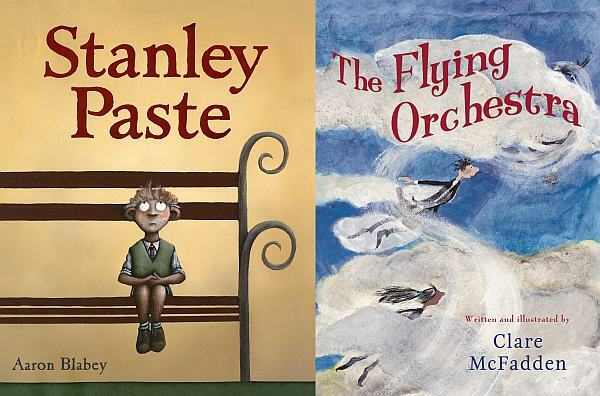 Music Book celebrates award-winning children’s books including the gorgeous Can I Cuddle the Moon by Kerry Brown and the brilliant The Wrong Book by Nick Bland. With story-telling and music from the Babies Proms Orchestra, the show coincides with Children’s Book Week and looks set to captivate and charm. As always, Babies Proms is set in a relaxed environment and gives young children the opportunity to hear and see live music coupled with exciting story-telling. 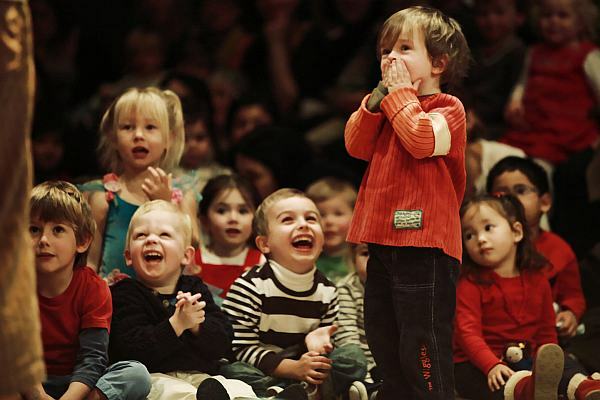 Suitable for two to five-year olds, the show runs from 21 to 29 August with three shows per day. Tickets cost $19 each, available direct from Sydney Opera House.